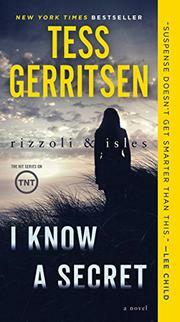 The latest in the Rizzoli and Isles series (Die Again, 2014, etc.) mixes martyrdom, murder, and mystery. One character's statement that “sometimes up really is down” applies to this complex and enjoyable story. It’s a worthy addition to the series.